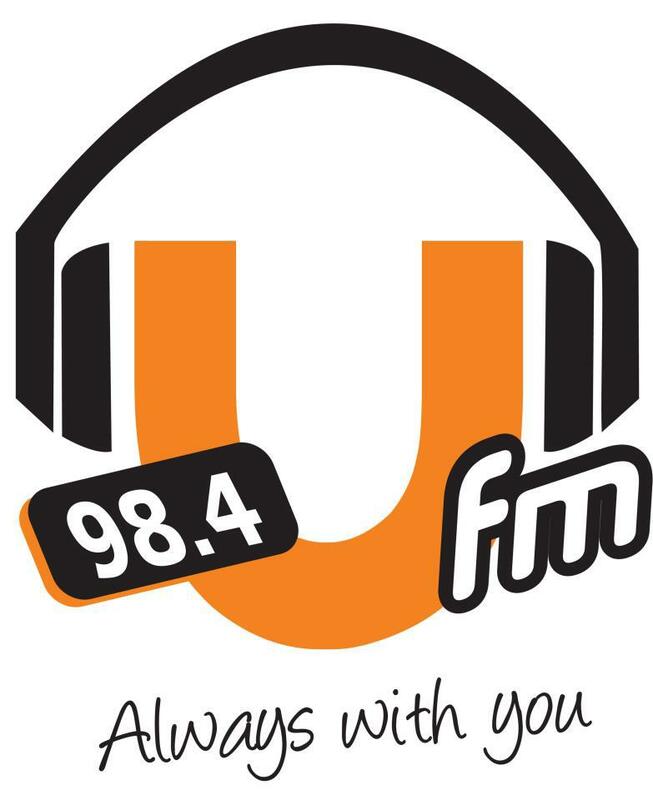 We regret to inform you that we have to stop the broadcast of your much loved UFM 98.4 for reasons that the Broadcast License fee by the Government was too high to run the station. The owners were funding the project for the last 11 months making huge loses, more like a charity to Indian community. We couldn’t get good advertiser support and couldn’t generate funds , so the owners decided to stop the funding and hence we had to silence the station. We thank all our beloved listeners for all the Love, Encouragement and Life you brought into the station making us feel the station is yours with your loyalty. We also thank all the advertisers who really supported us to reduce our loses and bring it this far. We will be bidding for the new license if it comes for bid under the same banner and hope that we will win at affordable rate and then your voice will be heard again,. Meanwhile thank you again and keep us in prayers. Please note; All the winners for all competition going on 13 will be announced thru FB , web and direct contact if possible and will be awarded.